We’re hiring! Toronto Cat Rescue’s first ever staff opening has been posted on Charity Village. If fundraising is your career, please check out this posting for a part-time Manager, Fundraising. It would be awesome to have people from within our community step forward to be considered. If it’s not your dream job, please spread the news to friends and colleagues who might be interested. 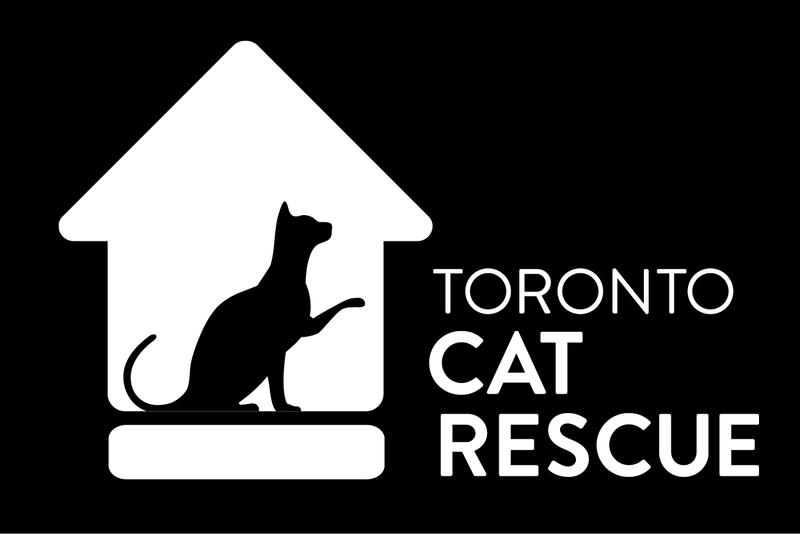 TCR seeks to hire its first Manager, Fundraising, to develop and support the growth of the Toronto Cat Rescue (TCR) by building strong fundraising strategies, increasing revenue, expanding the donor base, and recruiting new supporters. Your background in fundraising management and education will enable you to quickly pull together the current fundraising activities into a coordinated and effective program. Under the direction of the Executive Director, the part-time Manager, Fundraising is responsible for a full range of fundraising activities and management of numerous fundraising volunteers. The salary of $21,300 to $22,400 is based on 20 hours per week. Click here to see PDF for the full posting. Please apply to careers@torontocatrescue.ca or through Charity Village. We hope to hear from you shortly!